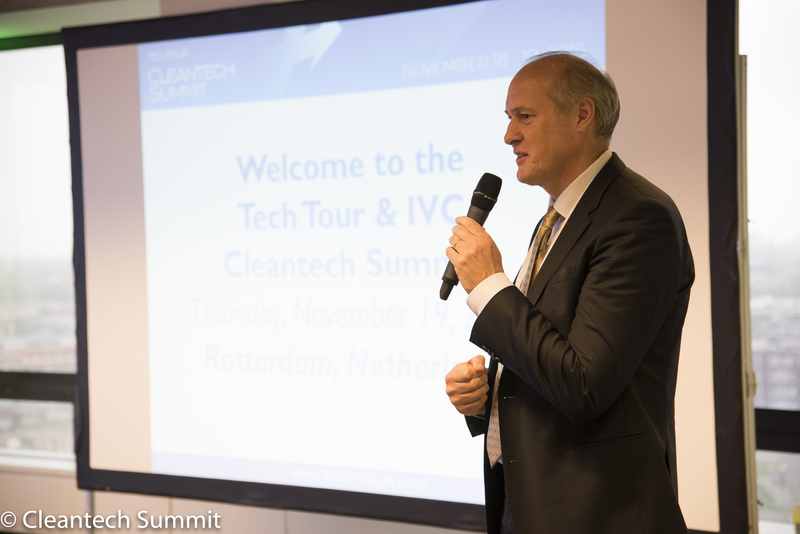 The Cleantech Summit & Networking Dinner, an initiative of the Tech Tour and the International Venture Club (IVC), hosted by the City of Rotterdam, will take place again in Rotterdam on 23-24 November, 2016 and will focus on showcasing the best investment opportunities within the cleantech industry in Europe. On November 23 there will be an Investor Venture Club Roundtable, Venture Academy and Summit Welcome Cocktail & Dinner taking place. The agenda will include 40 company presentations by CEOs, discussion panels, keynotes and top level networking. 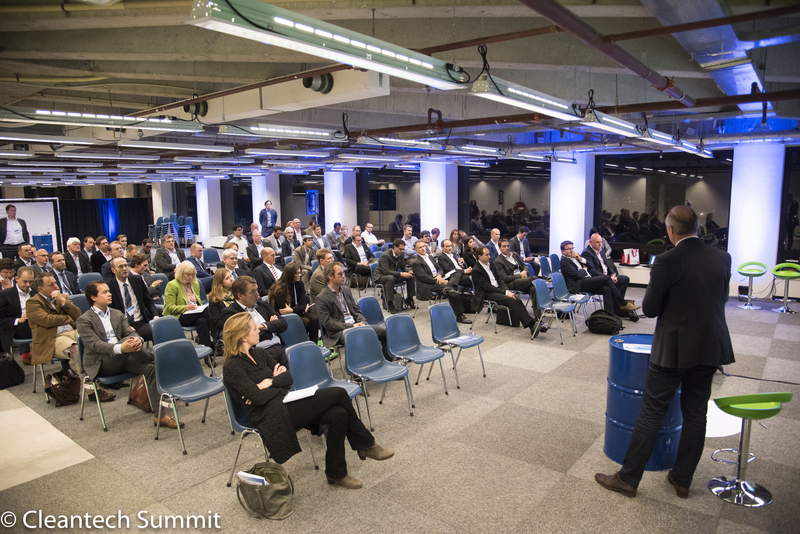 150 guests will be present at the Summit Networking Dinner on 23 November, representing the "Who's Who" of the Cleantech and Venture Capital market who are invited to join our Tech Tour delegates, including top executives from blue chip technology companies, international venture capitalists, investment bankers, specialized press, service providers and advisers coming from all around the world. The presenting companies have also the opportunity to benefit from our Investment Readiness Programme (to take place on 10 October) and the Venture Academy (to take place on 23 November). The following sub sectors are included: sustainable energy generation and storage, production of solar, wind and other renewables, manufacturing, industry 4.0, new materials & data, recycling and agri-tech, transport, mobility and logistics.